"He's lost purity on the high end, but the rich grain of his mature midrange more than compensates ... he's never sung with more care, intelligence, or yearning ... B." 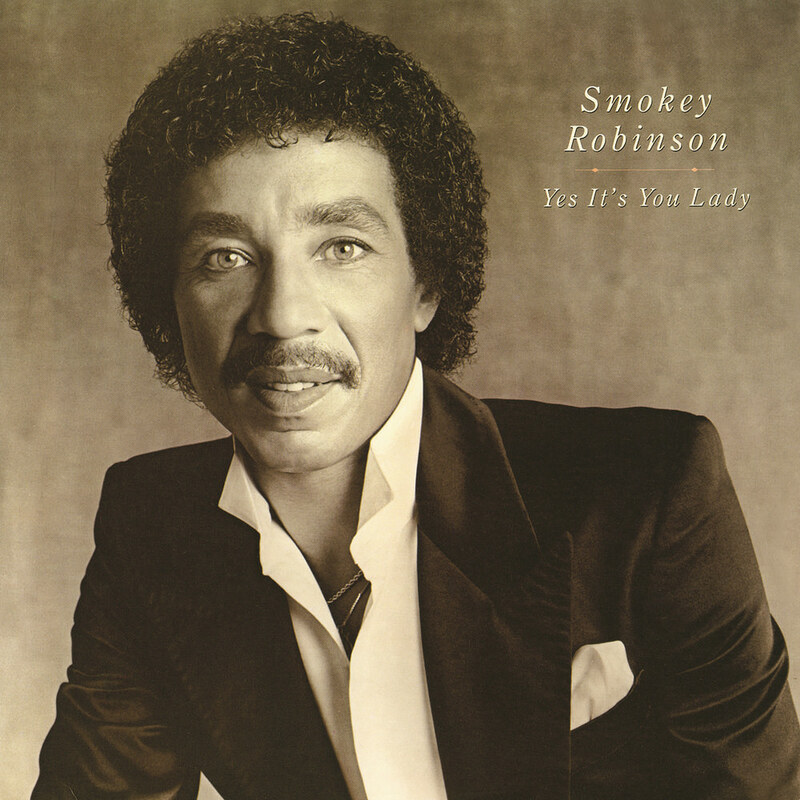 "... Smokey sounds like he's getting a little bit younger every year, a little more sophisticated and keeping up with the beat without losing track of his gold roots ... the somewhat daring sound of Smokey's live performance captured in the studio ..."
The follow-up to his 1981 smash hit Being With You, Smokey Robinson's Yes It's You Lady was a number six US R&B album and broke into the mainstream top 40. Yes It's You Lady includes the six minute long song Tell Me Tomorrow; issued in an edited version as a single, it peaked at number three on Billboard's R&B chart.